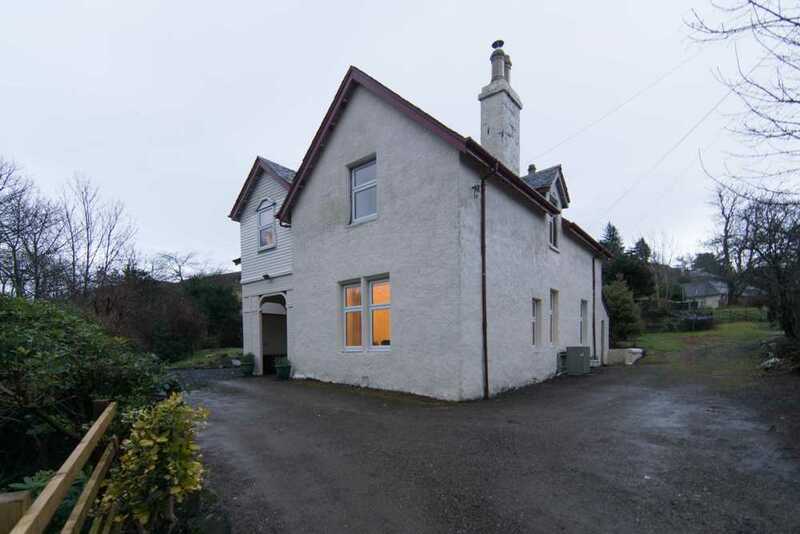 Cuil Lodge is situated in the small Argyll village of Kilmelford in between Oban and Lochgilphead. It is the original fishing lodge for the Glenmore Estate and nestles below the hills which contains the various lochs. The lodge was completely renovated in 2016 and is available for either self-catering or bed and breakfast. Adjacent to the lodge is the village shop and café and provisions can be pre-ordered for delivery on arrival. The local Cuilfail Hotel (pub) is opposite and is ideal for a pub meal, drink or a takeway without the need to drive. It normally takes around 30 minutes to get to Kilmelford from Oban. Lochgilphead is 21 miles to the south and takes a similar amount of time to reach.